The MMF Orchestra Institute accepts talented young wind players for intensive study and performance during the summer festival. Ranging from pre-college to emerging professionals, accepted instrumentalists are serious musicians who are planning to enter or are in the process of completing a music program at an accredited institution, or are entering the world of professional auditions. The winds program is aimed at developing the necessary skills for achieving success in a career in the symphonic field. All wind students audition upon arrival for placement in the MMF Symphony Orchestra, which performs multiple symphonic concerts each season . Additional performance opportunities include chamber music concerts and participation in the MMF Concerto Competition. 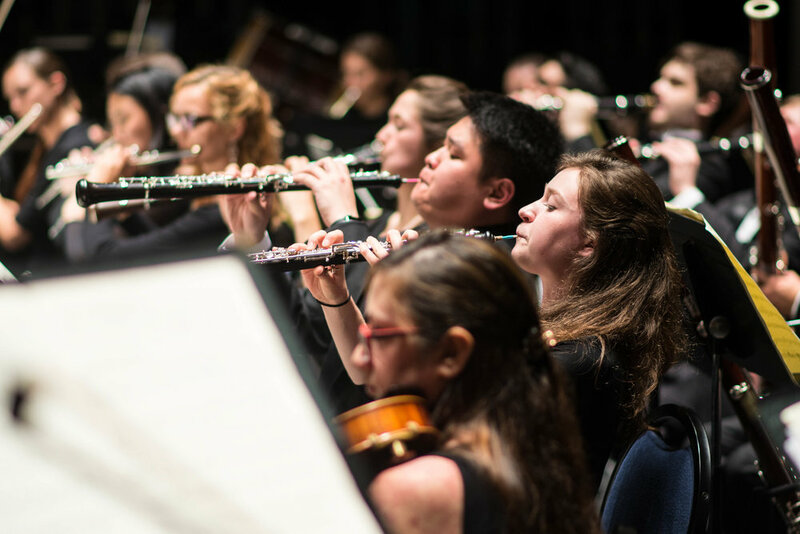 Wind players receive private lessons and chamber music coachings with MMF's esteemed faculty and guest teaching artists from such renowned institutions as the National Symphony Orchestra, Kennedy Center Opera House Orchestra, the Utah Symphony, and more. MMF also conducts master classes and seminars in artistry and career objectives for the enterprising wind player. Over the course of the festival, students explore solo technique, chamber and collaborative works, and demanding orchestral repertoire. The Miami Music Festival places significant importance on the study and performance of chamber music. The chamber music program, coordinated by Michael Klotz, violist of the Amernet String Quartet, features intensive study of works for strings, winds, and brass, and collaborates with the festival's Piano Institute, exploring chamber works for trios, quartets, quintets, and sextets. Students audition at the beginning of each season for chamber group placement and rotation, with ensembles coached by outstanding faculty and artists-in-residence. Repertoire includes chamber music works by Beethoven, Mozart, Schubert, Brahms, Dvořák, Shostakovich, and Bartók. Piano chamber music includes works by Mozart, Dvořák, Brahms, Franck, and Shostakovich. 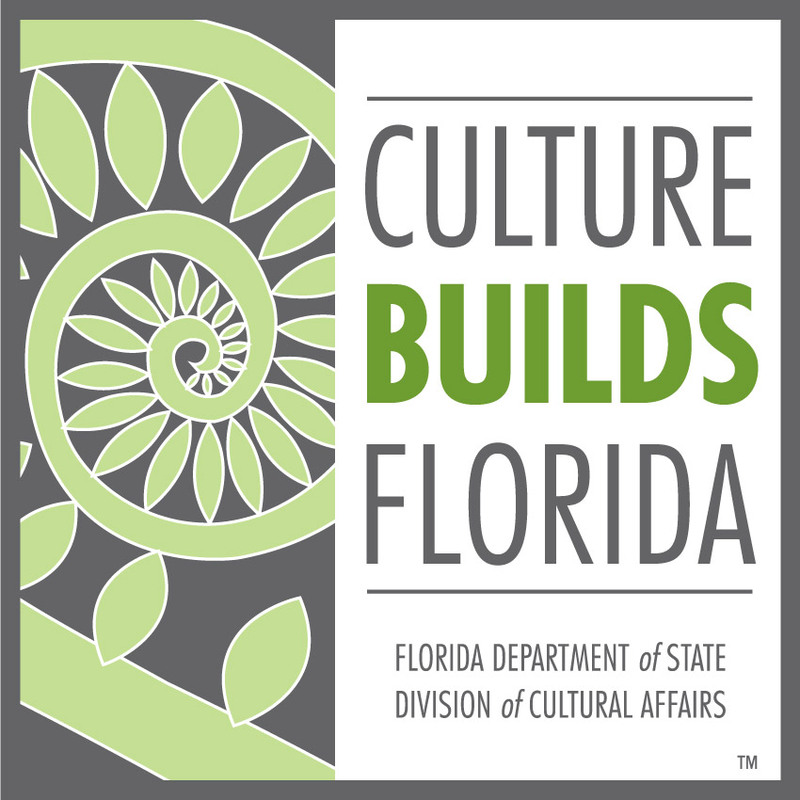 Performance opportunities include weekly chamber concerts at Barry University, The Betsy–South Beach and The Bakehouse Museum. The Miami Music Festival hosts a symphony concert each season devoted entirely to winners of the MMF Concerto Competition. Each season multiple winners are featured as soloists alongside the MMF Orchestra for one movement of a standard concerto; winners also receive a high-quality video recording of their performance for self-promotional use. Concerto Competition auditions take place at the end of the first week of the festival and are heard by a panel consisting of the festival's conductors and faculty. Students may audition with any concerto from the Classical through Romantic eras. Meal plans and linen packages are also available for purchase after acceptance. Live audition: limited openings available in select audition locations.